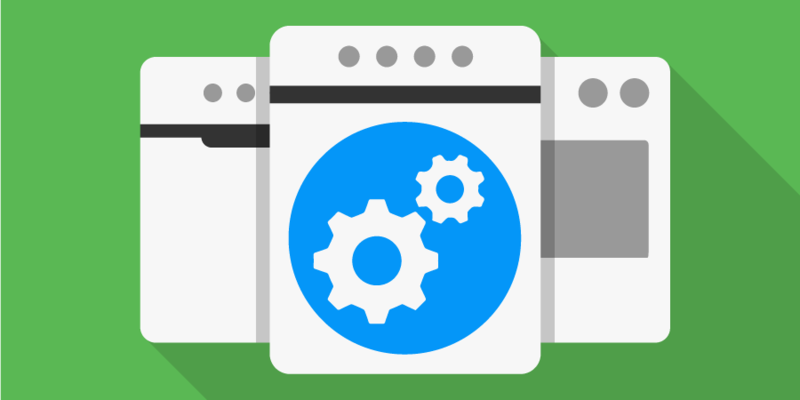 If you are looking for either new or replacement built in appliances, we have a wide range of high quality choices featured here. 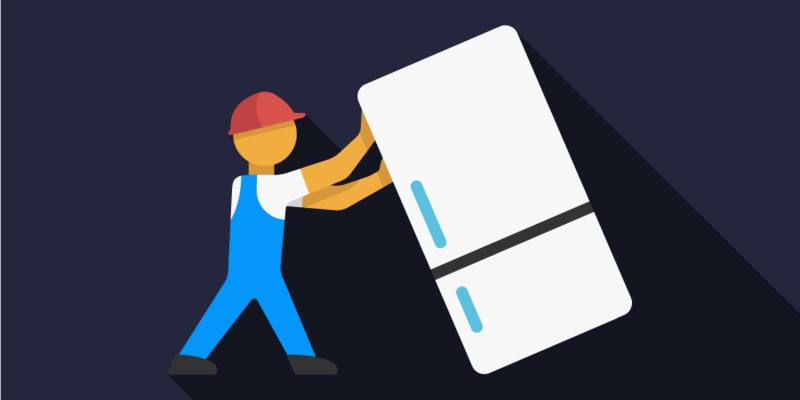 A built in appliance (also known as an integrated appliance), will usually be positioned behind a cupboard door in your kitchen. 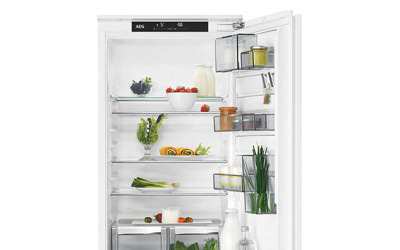 This gives a clean sleek look to your kitchen. 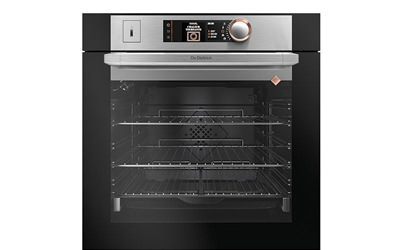 Our built in section includes everything for your cooking needs, such as ovens, hobs, hoods, warming drawers and vacuum drawers. 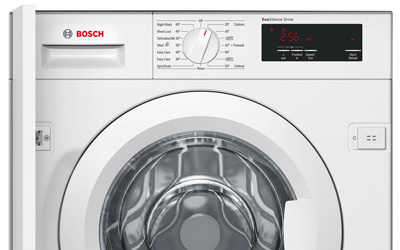 Other essentials such as refrigeration, dishwashers, washing and drying machines and coffee makers are also included. 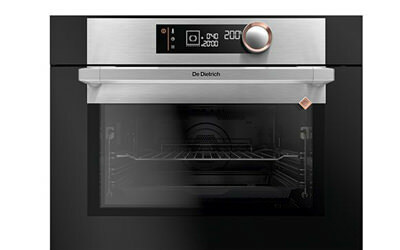 Durable and packed with useful features, our single built-in ovens help you cook well and eat right. Spend more time doing the things you love and cut down energy costs, all while keeping your kitchen looking stylish. 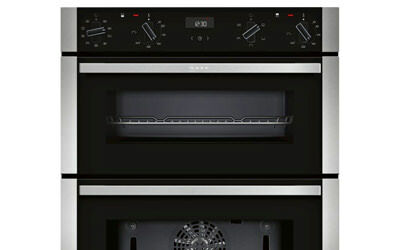 A built in double oven can save precious space in a busy kitchen or small home. 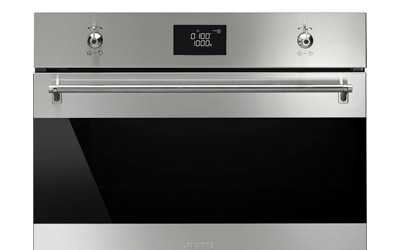 Smaller than freestanding ovens, they slot into your unit either under the counter or at eye level. 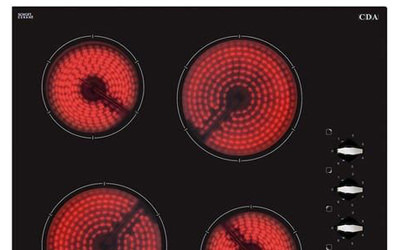 For instant heat, explore our range of gas burners to find the ideal hob for your kitchen. With a selection of different pan supports, LPG options and models with wok burners, you'll be making delicious meals in no time. 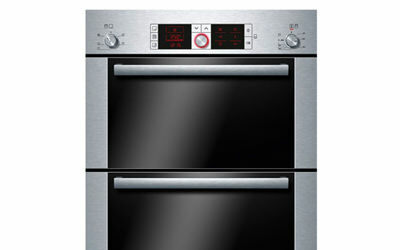 Quickly heating up your pots and pans, our range of electric hobs help you prepare all your favourite meals. Whether you prefer ceramic or solid plate hobs, you'll easily find the right one for your kitchen. 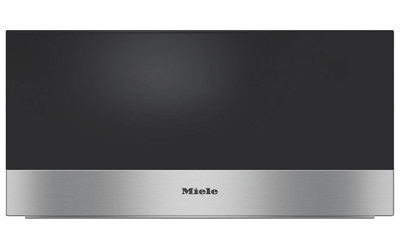 For the ultimate combo of power and safety, check out our range of induction hobs. Magnets heat the pan, not the hob, so you can prepare meals quickly and confidently. 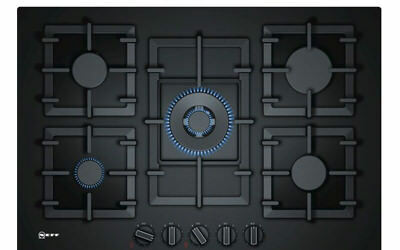 Flexi-induction hobs offer even more freedom. 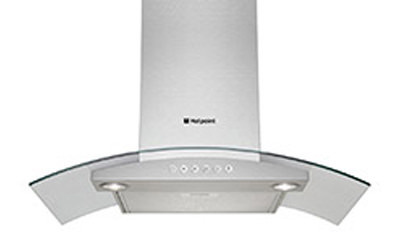 Keep cooking smells and foggy steam out of your kitchen with our range of cooker and extractor hoods. You can choose from both extraction and recirculation options to find the perfect model to suit your kitchen. Make sure your food stays warm and tasty with a useful warming drawer. They’re also really handy for keeping plates warm too, so you can serve food and not worry about losing any heat. 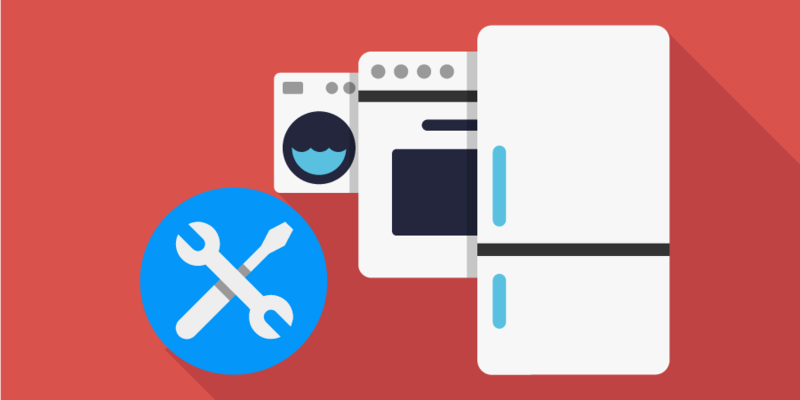 Washing machines and washer dryers that sit under your worktop, hidden by a cupboard door.